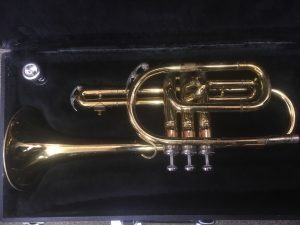 Call to inquire about pricing and inventory to find the trumpet for you. 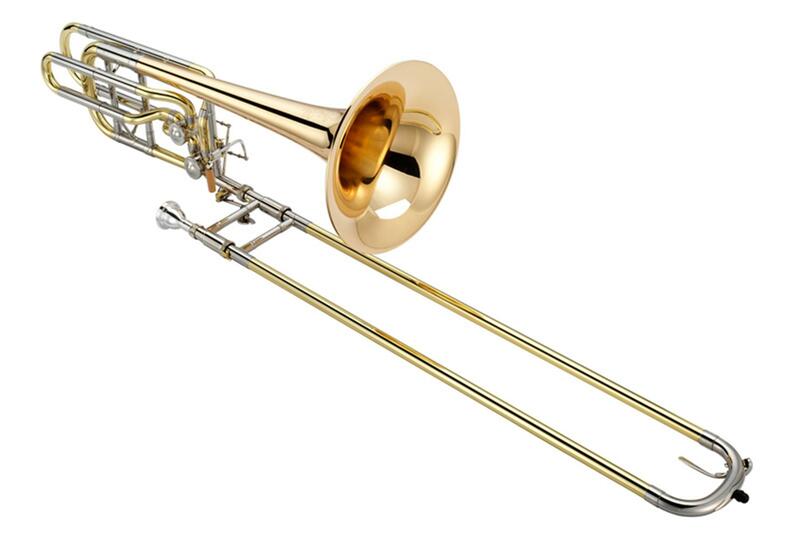 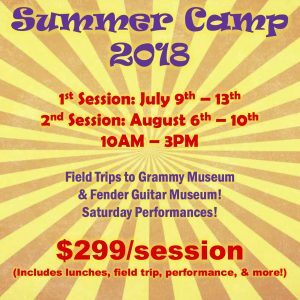 Call to inquire about pricing and inventory to find the trombone for you. 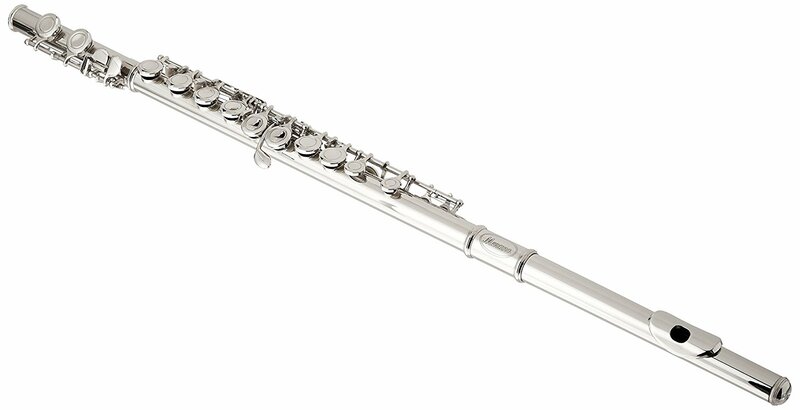 Call to inquire about pricing and inventory to find the flute for you. 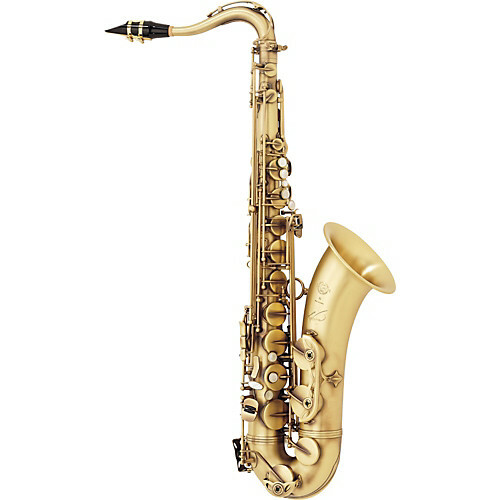 Call to inquire about pricing and inventory to find the alto saxophone for you. 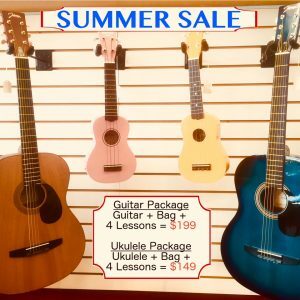 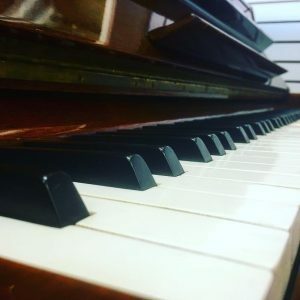 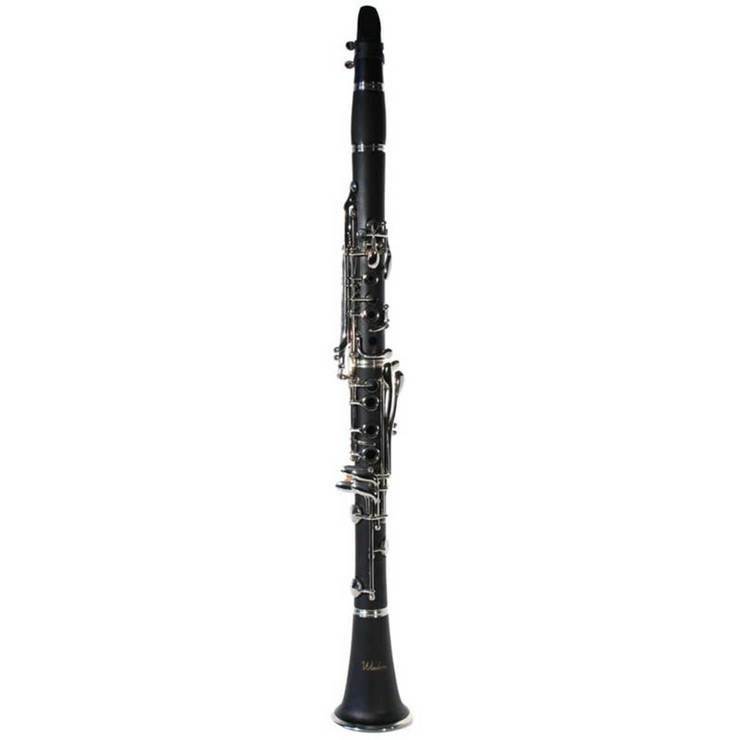 Call to inquire about pricing and inventory to find the clarinet for you. 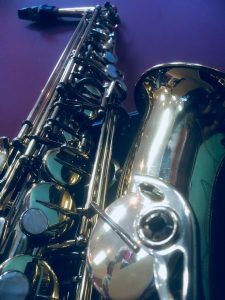 Call to inquire about pricing and inventory to find the tenor saxophone for you. 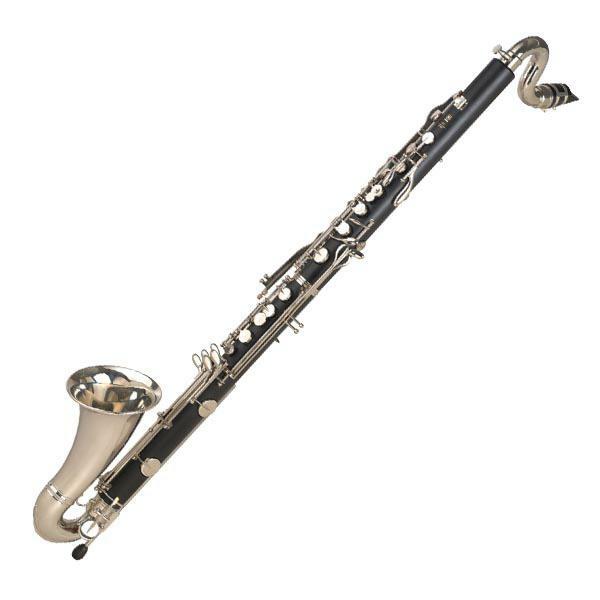 Call to inquire about pricing and inventory to find the bass clarinet for you. 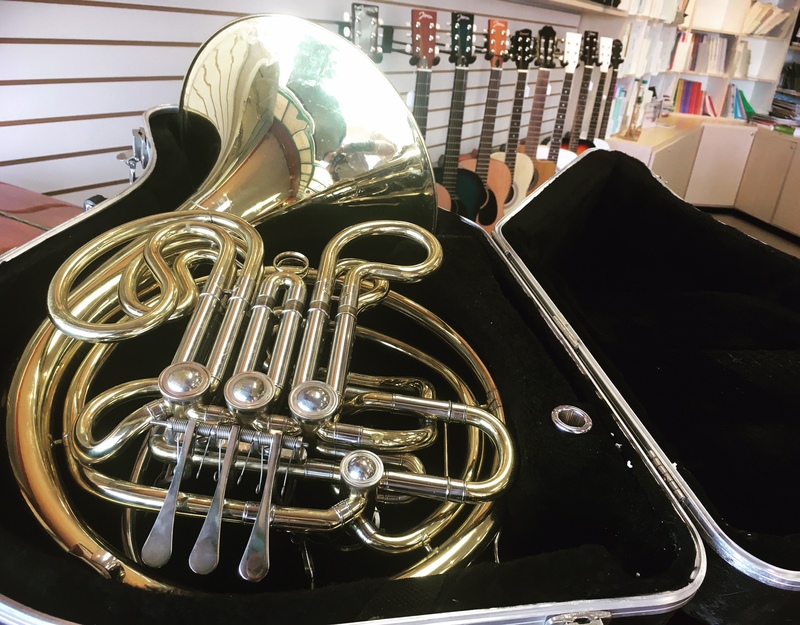 Call to inquire about pricing and inventory to find the french horn for you. 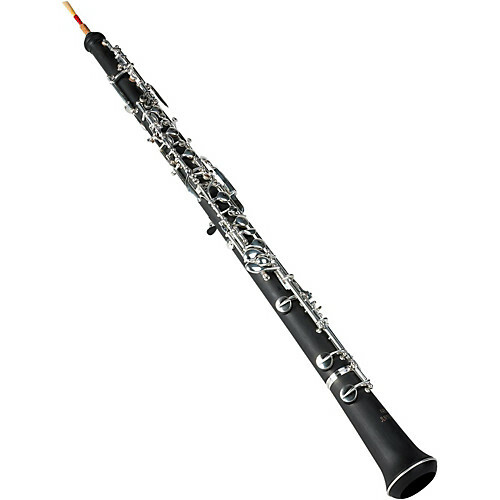 Call to inquire about pricing and inventory to find the oboe for you.